I wrote this poem while on a long coach journey to Disneyland Paris, not the best poem I have written, but captured a great feeling. We have been there a few times since writing this poem, but already have plans to go back for another visit as we never get tired of the Magic of Disneyland. One of the other things that we have decided on is that next time we go to Disneyland Paris it will be by Eurostar, not coach! The coach was fun and it gave me time to write this poem and do lots of other stuff, but it took about six hours to get to Disneyland and that much time stuck in a coach was not exactly the highlight of the trip! One day we would like to go to the Florida Disneyland, but thats still way out of our budget. 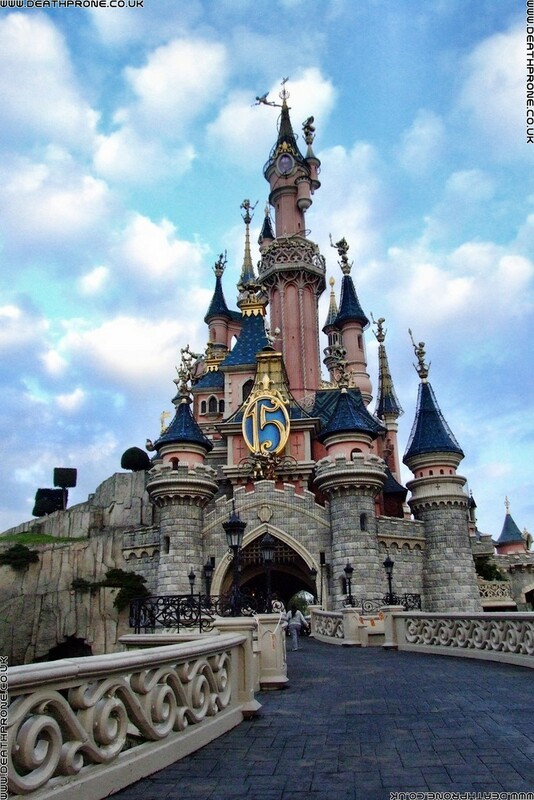 Update: Since writing this poem I have been back for more visits to Disneyland Paris, always by Eurostar and it is a lot better that way! I would highly recommend going by Eurostar, much quicker, more relaxed and more room!! !